This education pack is designed to support the project outputs and develop a range of language and literacy skills. It aims to support schools and colleges with their equality and diversity inclusion strategy. This pack was designed with flexibility in mind and the author hopes that most of the activities can be adapted for primary, secondary and further education settings. The activities were designed with ESOL / Literacy students in mind and target adult learners. Activities 2 and 3 were piloted with both adults and young people. The purpose was to ascertain suitability, pace, content and format. 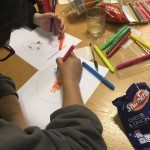 Rainbow Head is an inclusive group for young people supporting each other’s mental well-being and having fun. 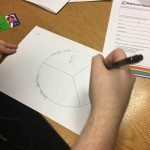 It offers a safe space for people of all gender identities, sexualities and mental health difficulties. 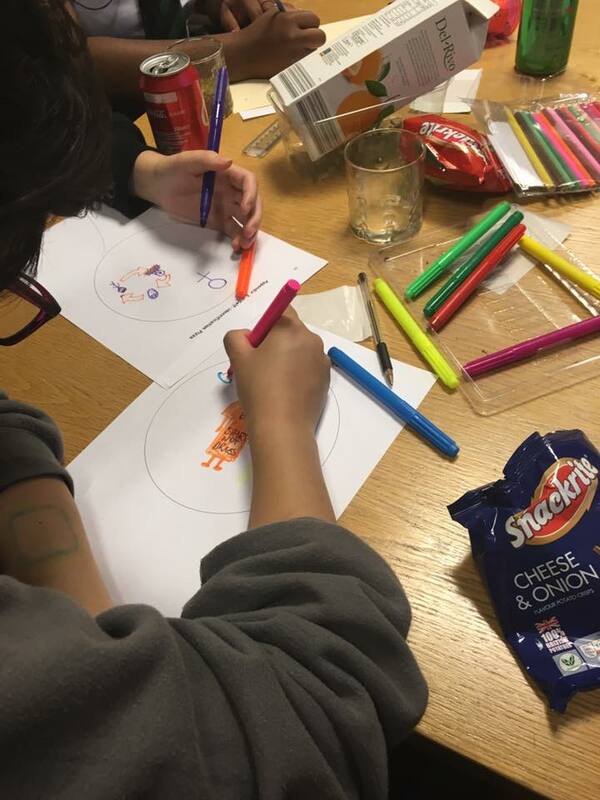 One of their groups of young people aged 13 to 18 piloted the self-identification pizza. The board game was trialed at the LMA by the audience and guests of the Twilight People archive launch on 22 August 2016. Their feedback was taken on board and suitable adjustments were made to the teaching resources. The main feedback from the young people was around safety of disclosure. 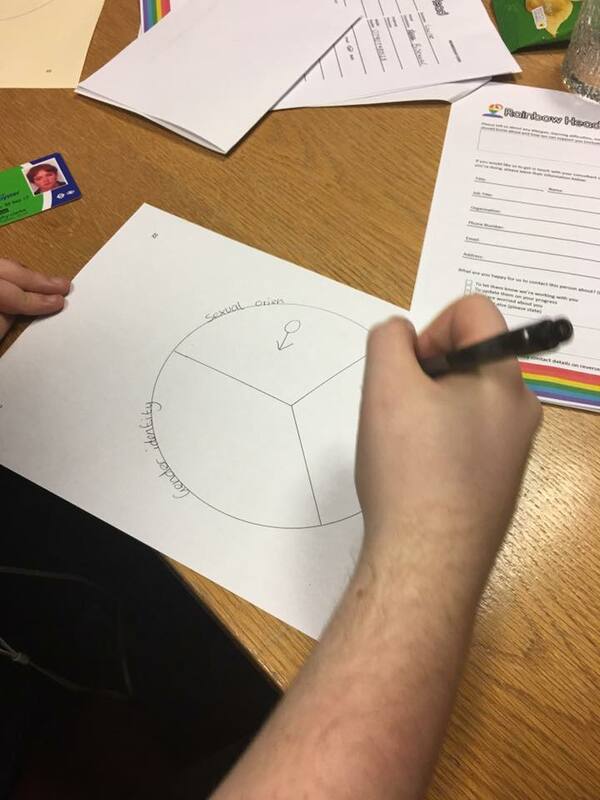 They felt very safe and happy to draw representation of their faith, gender identity and sexual orientation but they expressed concerns around being able to replicate this activity in a school environment. And all the wonderful people who contributed to the creation and piloting of this toolkit.